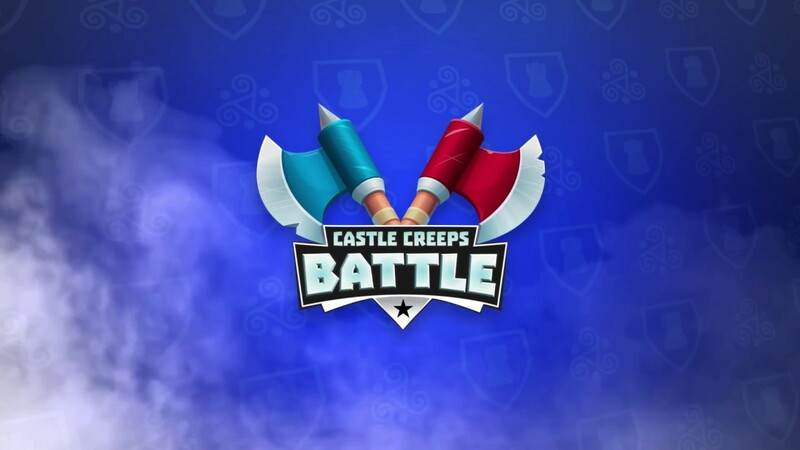 Join the ultimate PvP combat experience and clash with opponents from across the globe, defending your Castle whilst destroying your enemies’ defenses! Outsmart your foes in real-time combat, collecting cards to upgrade your forces to build the ultimate Battle deck and crush the Arenas. Download Now for FREE from your App Store!